Dr. Richard Jamison began the year as the newest President of The Oregon Clinic, following the retirement of Dr. Craig Fausel. The Oregon Clinic has been a physician-run, physician-owned practice since it was founded in 1994. 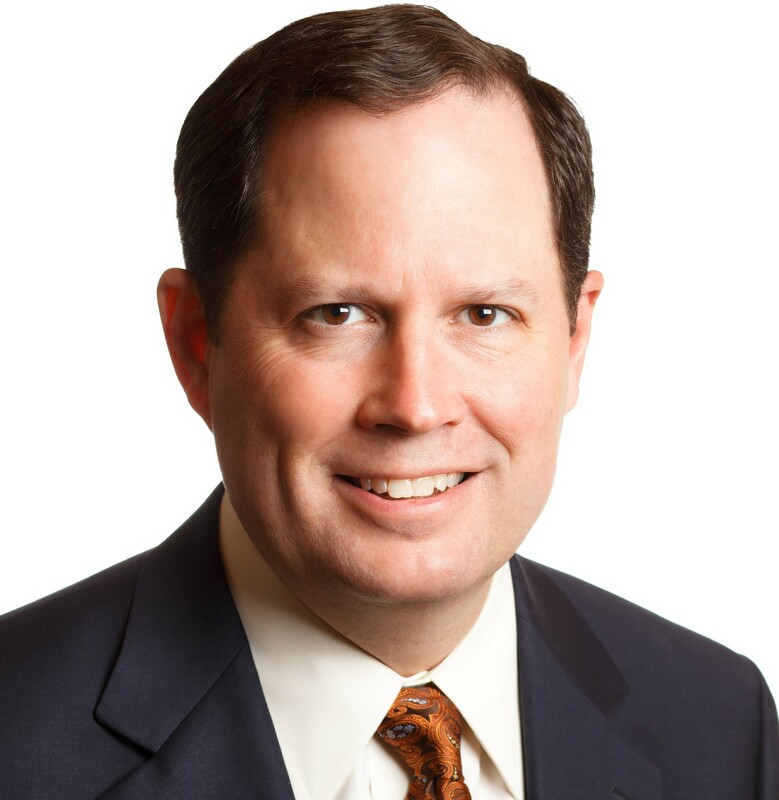 Dr. Jamison was elected as the next president at the March 2018 shareholders meeting and has served as President Elect for the past several months leading up to the start of his official term. The Oregon Clinic’s unique structure prioritizes physician autonomy to manage their practices to fit their goals while keeping leadership and decision making in the hands of physicians. Employing skilled professional management to maximize resources and shared resources like IT, human resources and marketing enable independent practitioners to focus on their individual priorities, whether it be research, extended time with patients, new equipment or other focuses. The Oregon Clinic’s Board of Directors, consisting of shareholder physicians who represent different specialties and the Executive Committee, manages clinic-wide business decisions, admitting shareholders and new practices, approving the annual budget, health plan contracting, hospital and PCP relationships, and insurance purchasing. Board members are elected at the Annual Meeting and serve two-year terms.